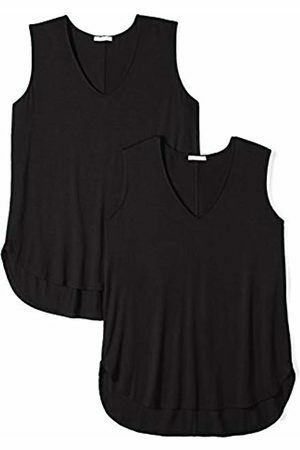 ... offers an essential foundation to a professional ensemble. 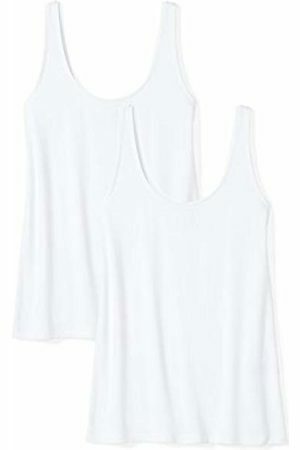 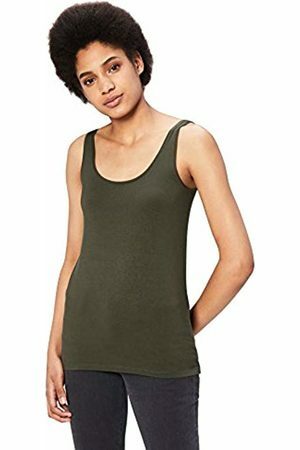 ... Lang's essential cotton tank top. 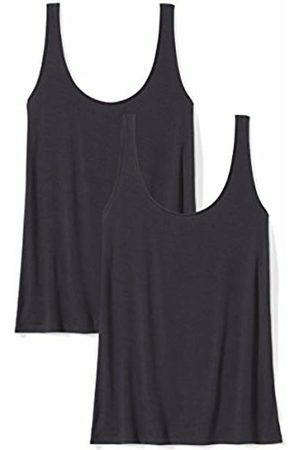 ... suitcase essential for warm-weather getaways. 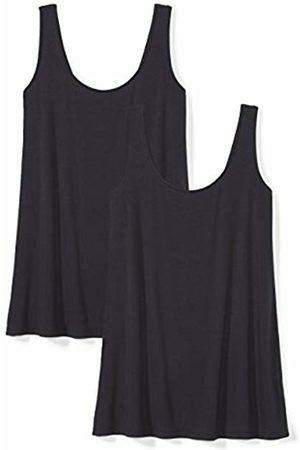 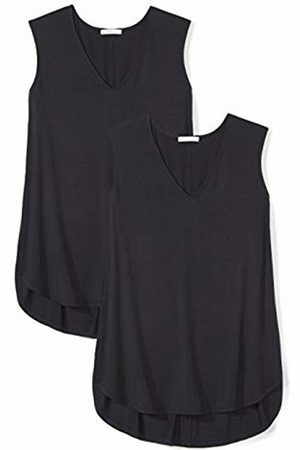 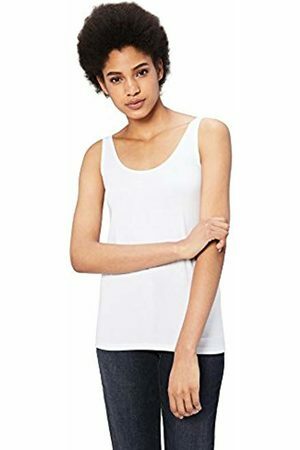 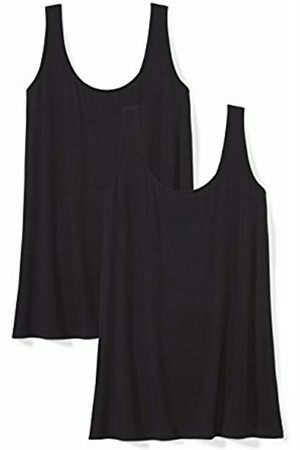 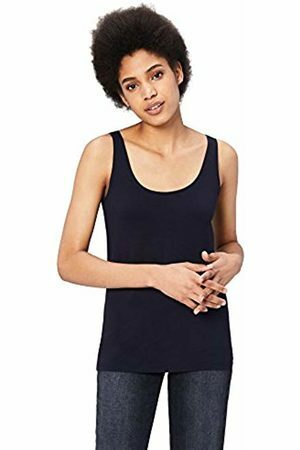 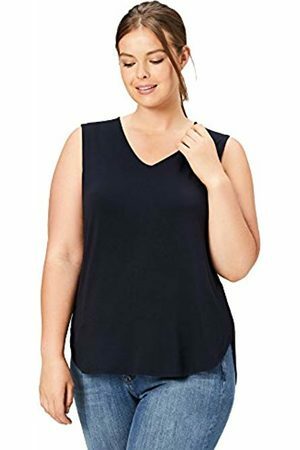 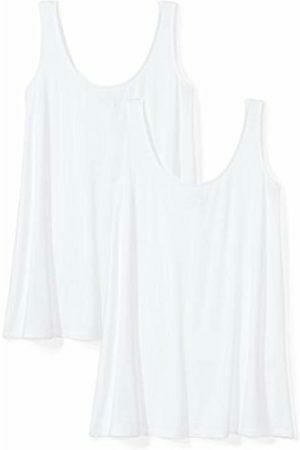 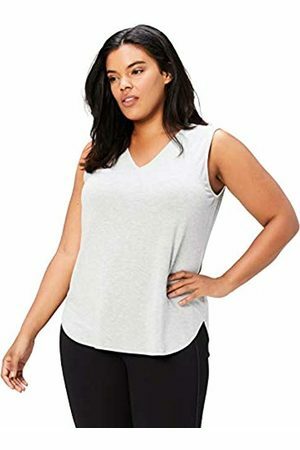 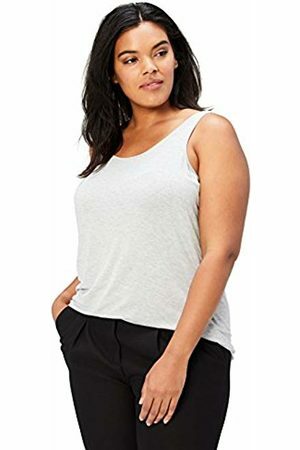 ... Layering Essential This Tank Is Cut From A Sheer Linen-Blend. 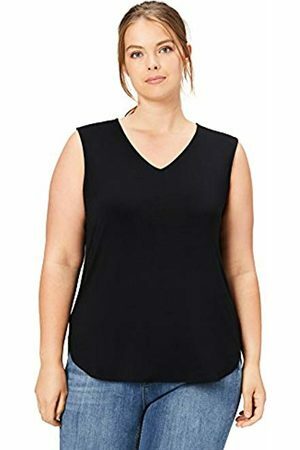 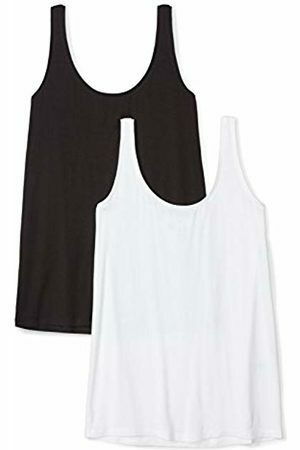 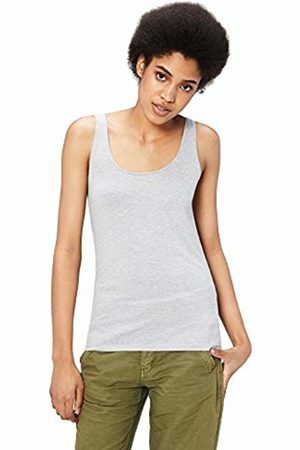 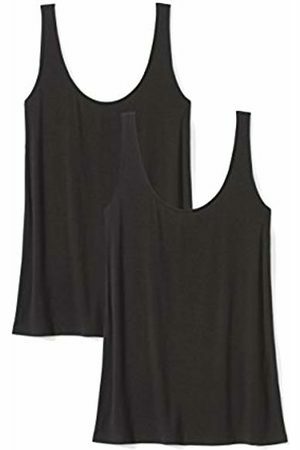 ... give this essential cotton tank top a sporty touch. 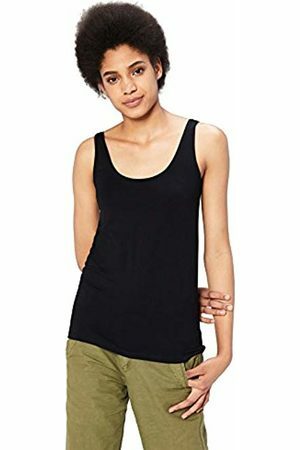 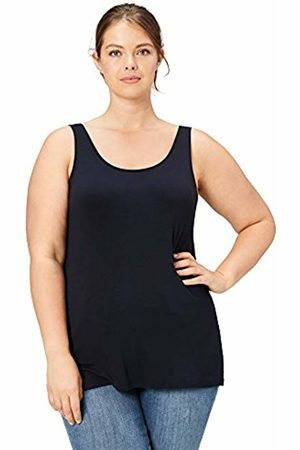 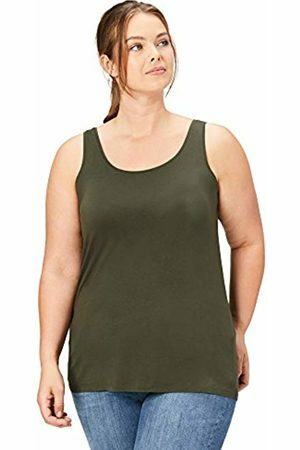 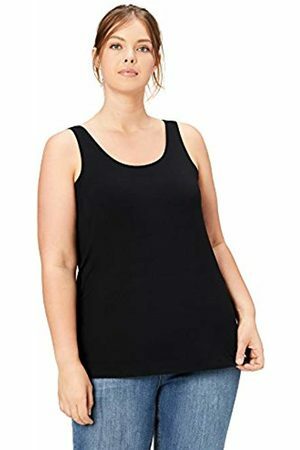 women's Essential tank top from the Orange Label range. 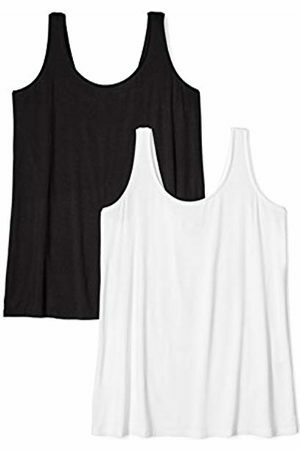 ... essential is styled in a modern sleeveless finish.